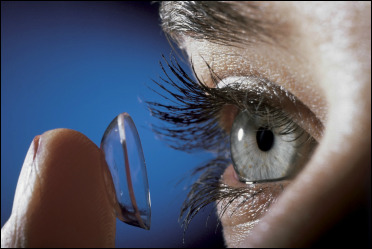 At Port Chester Eye Care, we offer a wide range of contact lens services. Our fittings range from helping children with their first contact lenses to providing specialty contact lenses such as multifocal or astigmatism contacts. 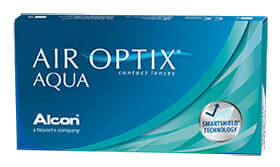 Whether you have dry eyes or other sensitivities, we can fit you with contact lens that suit your everyday visual needs. We hope to see you soon. Whether you want to place an order or interested in seeing the world with Contact Lens, we got you covered. 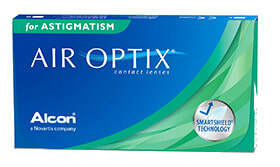 Our premium selection gives you the option in choosing Contact Lens that accommodates your every day visual needs. View the world without glasses!